In part 1 of this 3 part show, Wes and Executive Producer Ryan Ely discuss the breaking news of the largest cyber-attack on the U.S. ever, courtesy of China. How will this multi-year cyber-attack impact our current trade relations with China? Part 2, the significant rise in interest rates over the past week. What will this mean for your bonds and stocks? 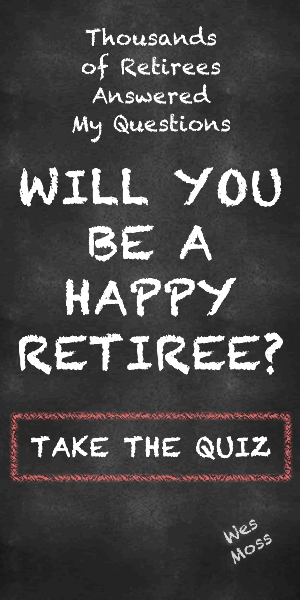 Part 3, what if you had $5M or $10M, and could retire today? What would your core pursuits be? Wes and Ryan discuss this important concept for retirement happiness.